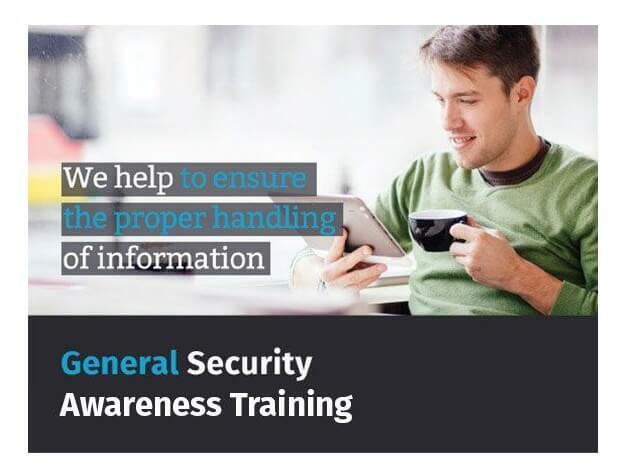 360 degrees user behavior focused security awareness trainings. 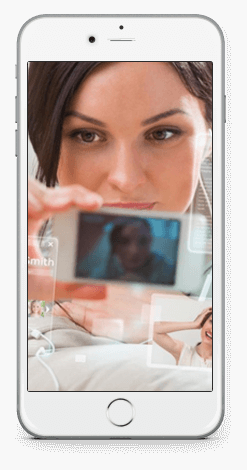 No stone gets unturned to understand and adapt our expertise to users’ roles and daily activities. Security Awareness Framework - programs. Keeping our audience engaged with a simple and easy to understand message, offering personal reasons and real-life examples for acting cyber-safe. 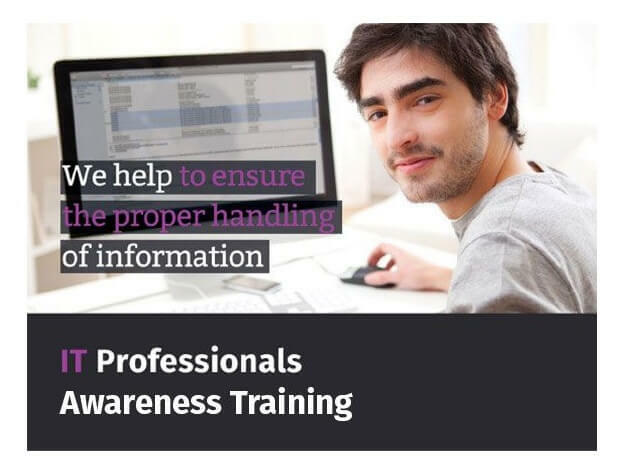 Phishing awareness and make everyone handle information with care are our training sessions' main vectors. 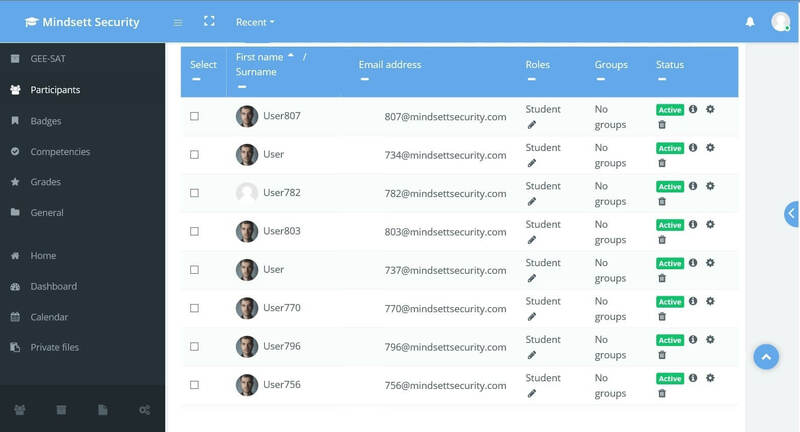 New education methods, educational tooling, security awareness course framework, custom lessons, phishing simulations. 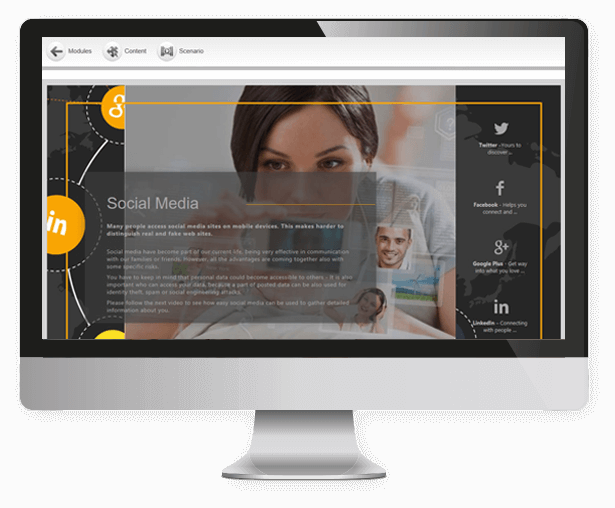 Versatile training framework, multi-language custom content, easy software integration and consultancy services. Customizable content available as web sessions or deliverable SCORM content. Four base components, over 160 lessons. 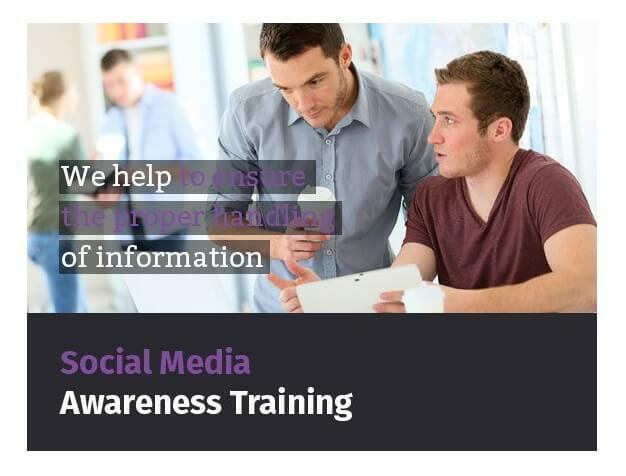 Content presented in an attractive manner, following e-learning and pedagogy good practices. All training components, including video spots, can be customized for your organization. Measurements in a security awareness program will vary for each organization based on considerations such as size, industry, and type of training. Usually around 20 different metrics and user statistics are enabled in the administration panel. Here to drive a change in behaviors with focus on information assets' value. 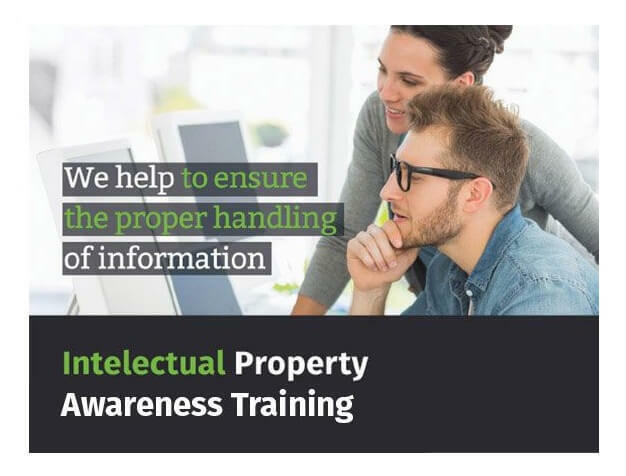 We help companies to prevent and better face problems generated by the insiders' negligence or lack of know-how when dealing with information assets. 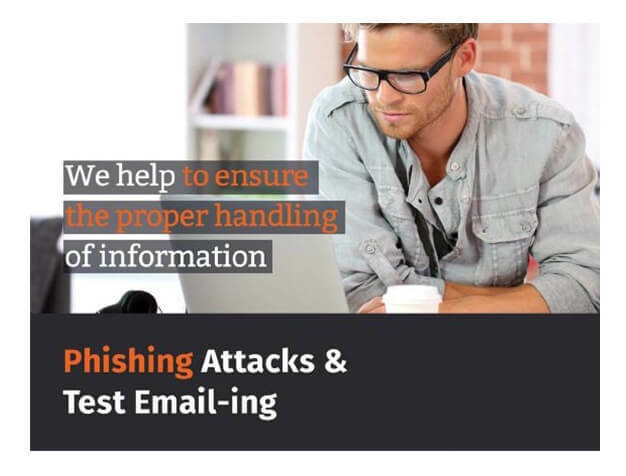 In simple words, we do *Security Awareness Campaigns, *Phishing Simulations and *Custom Development. "Security education is an important aspect and the context we should always have in mind is how to create the right cyber behavior within the organization. For everyone of us, realizing the risks is the first step in taking the right actions." 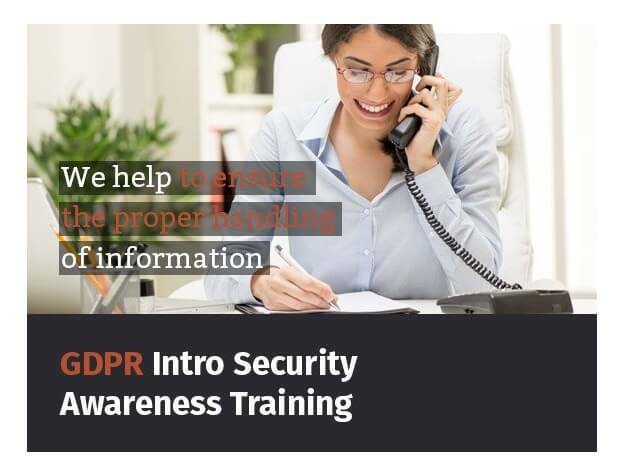 Through explaining specific aspects, we help your employees to better understand GDPR requirements. General topics are grouped as specified by NIST SP 800-50/800-16. 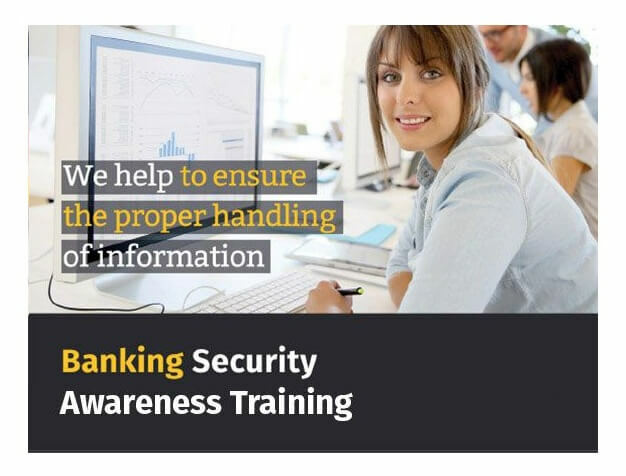 For financial institutions, PCI-DSS guidelines for Implementing a Security Awareness Program are followed. As everyone in the organization must be involved, special lessons for management, IT, R&D or front-desk personnel are ready to be used. Security topics are presented in one or two sessions containing 30 to 40 interactive multimedia training pages. With implementation support, custom software applications, and several different types of exercises, we support our customers in creating a culture of security company-wide. 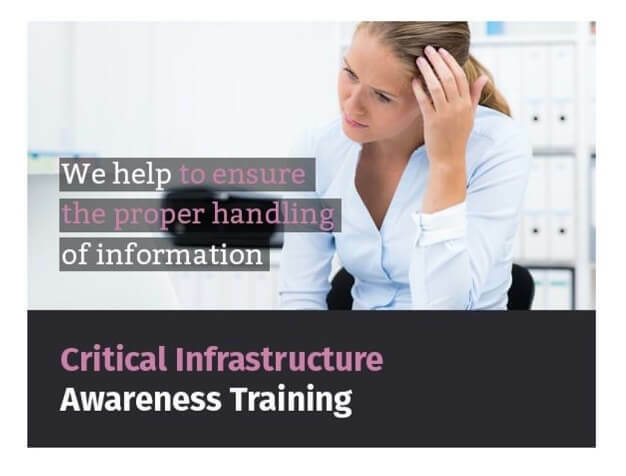 Wide angle corporate cyber security education with four components in the base framework, 160 multimedia lessons, phishing simulations, test-emailing - all for a complete early-warning approach. With a very versatile training framework, we can cover a major part of sessions requests we receive from any industry over the year. In-house assistance for thread awareness on continuous basis. Numbers are saying security breaches risks went down with our assistance. Get the feedback - Phishing campaign and simulated attacks. Lessons learned presented in dedicated sessions. LMS plug-ins, custom features, multimedia and custom video spots. Improvements and upgrade of your existing elements. Support during software development process from information security persective. 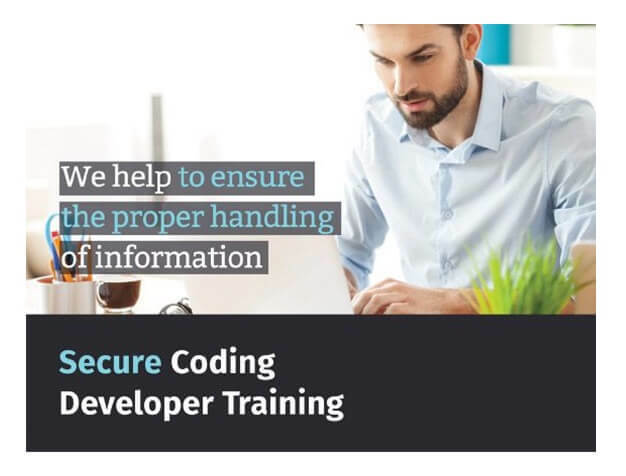 Security checks and secure coding trainings. Test employees response. New perspective on clean desk policy, physical access control, BYOD or remote work issues. 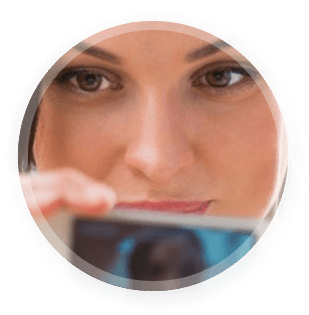 We document, trace and offer support to our customers facing human factor infringement issues coming from security policy violatios. Fake emails as a service to enforce 'Think before you click' and email safe habbits on malicious links and attachments. Custom games development on request taking into account the workforce particularities of each of our customers. 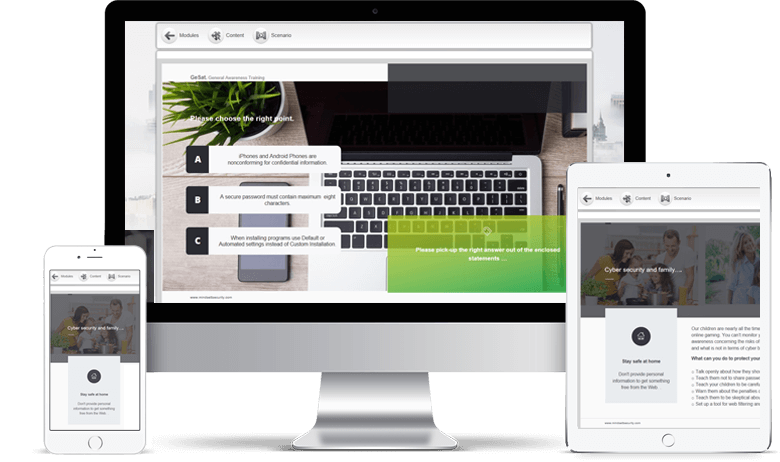 Mindsett LMS Platform for standard awareness trainings and extensive feature set - LMS & Plug-ins through our partners. Framework with eight base components and over 160 lessons available. Extended metrics and feedback based development are part of Mindsett continuous delivery approach. 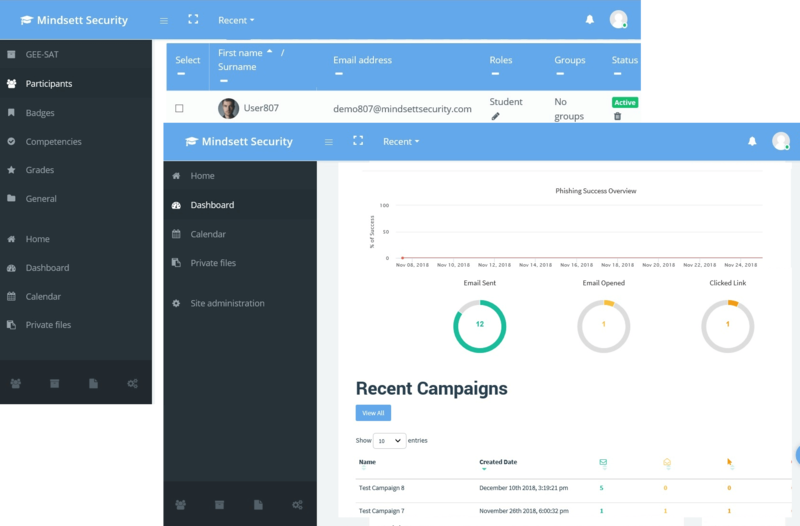 Phishing simulations, test emailing and social engineering exercises, are available as a service in our portfolio. If you are a solution provider company or an information security consultant join our affiliate program. 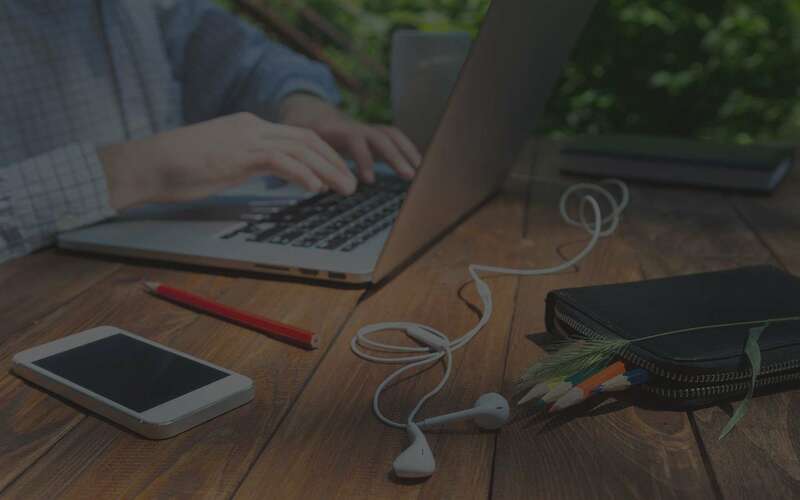 We provide partner-specific guidelines to ensure the easiest integration of Mindsett products and services into your business activity. Write us a request at partnerships_at_mindsettsecurity.com and start creating added value by simply referring us to your partners or customers. Stay informed on upcoming product features. Enter your e-mail and subscribe to our newsletter.